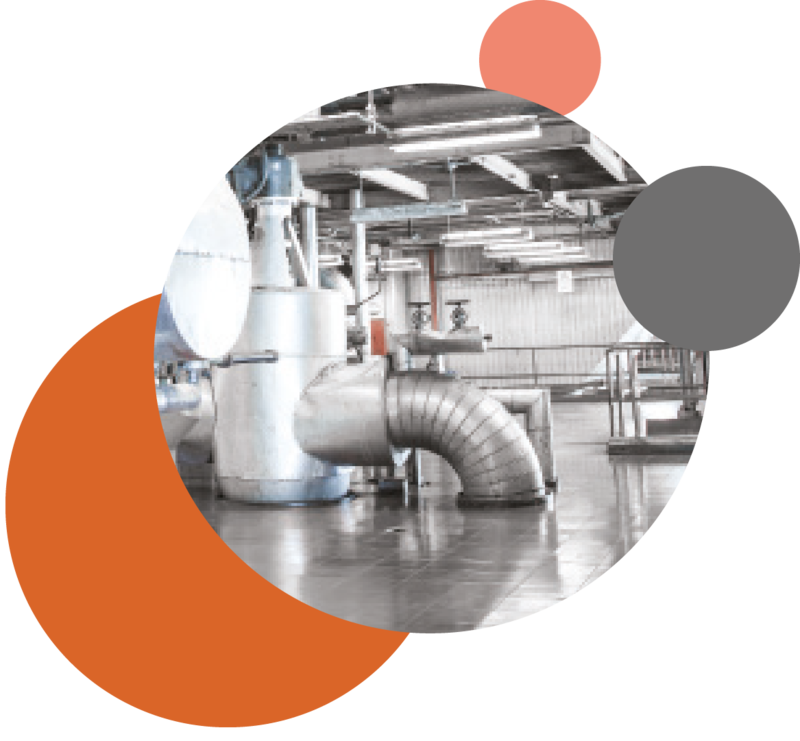 Our PG-Therm range of mica based materials are globally specified in applications where resistance to extreme temperatures is a requirement. Available in a variety of configurations and thicknesses to cover the full spectrum of high temperature sealing. 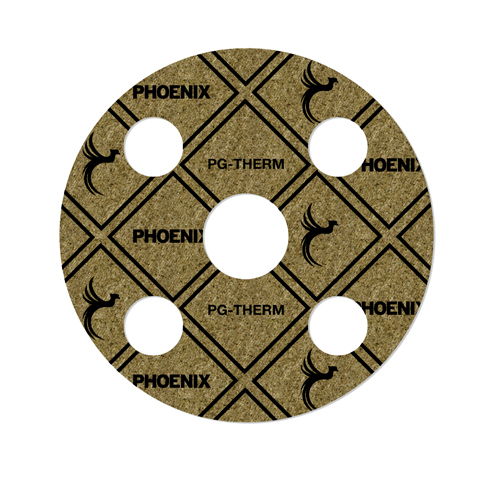 PG Therm is a high temperature gasket material comprising mica (phlogopite) and a small amount of high quality silicone binder, without metallic reinforcement. An ideal gasket material for high temperature applications of moderate pressure such as exhaust systems, heat exchangers and turbochargers. Due to its excellent thermal and electric insulation properties it is often specified as an insulator or thermal barrier. PG-Therm (Tang) is a high temperature gasket material comprising mica (phlogopite) and a small amount of high quality silicone binder, reinforced with a tanged insert. An ideal gasket material for high temperature applications of moderate pressure such as exhaust systems, heat exchangers and turbochargers. The tanged reinforcement provides stability particularly for gaskets of narrow width. PG-Therm (Strip) is a high temperature sealing material comprising mica (phlogopite) and a small amount of high quality silicone binder. It is available in strip and roll form. 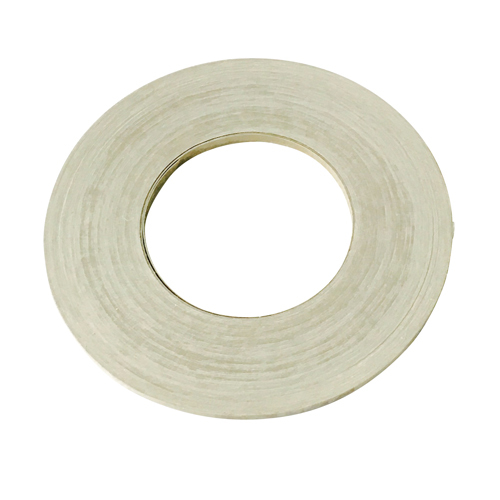 A high temperature strip material ideally suited as filler material for spiral wound gaskets. When combined with oxidation resistant graphite it delivers outstanding sealability even under extreme process conditions.